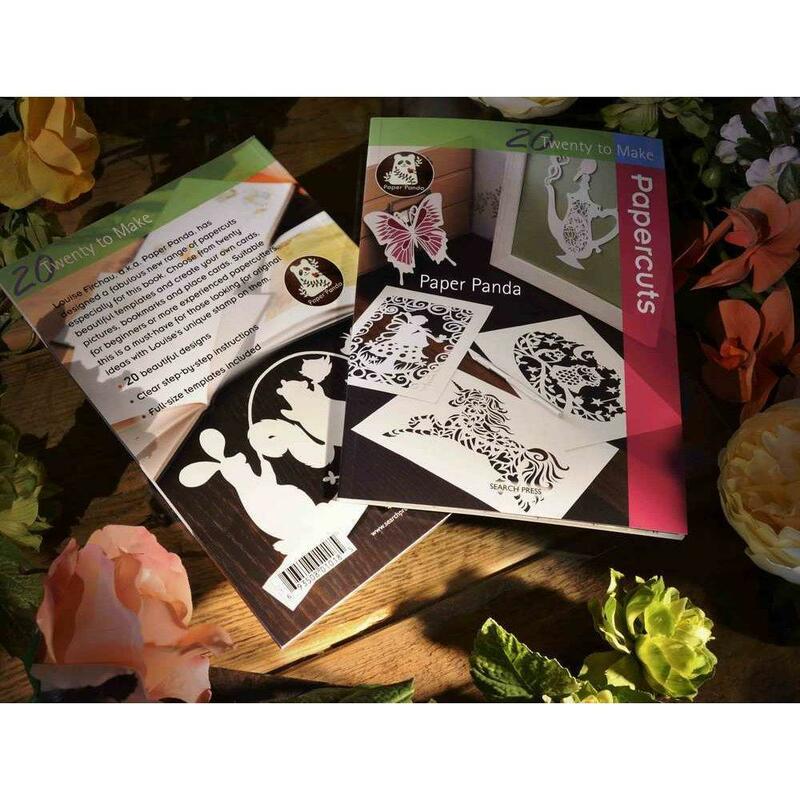 "Louise Firchau is an expert paper cutter and owner of the renowned online paper cuts company Paper Panda. Her gorgeous designs are much sought after, and here are twenty of them - all created by Louise especially for the book, and all in her distinctive and exquisite style. Each project consists of a full-size template and a photograph of the finished design, together with tips on cutting, or how to display the finished item and a 1-5 difficulty rating. 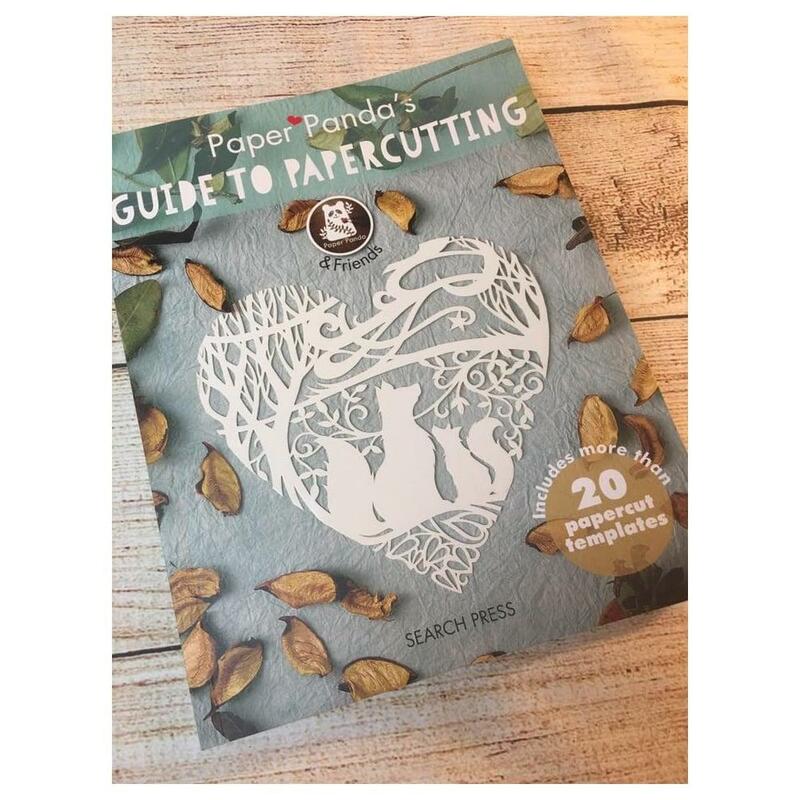 With notes on basic papercutting techniques at the start of the book, this is a must-have buy for paper cutters looking for new and original ideas, as well as Louise's numerous fans worldwide." Designs for personal use only. Images from the book are not to be reproduced. Please give design credit to 'Paper Panda' when displaying the final cuts.